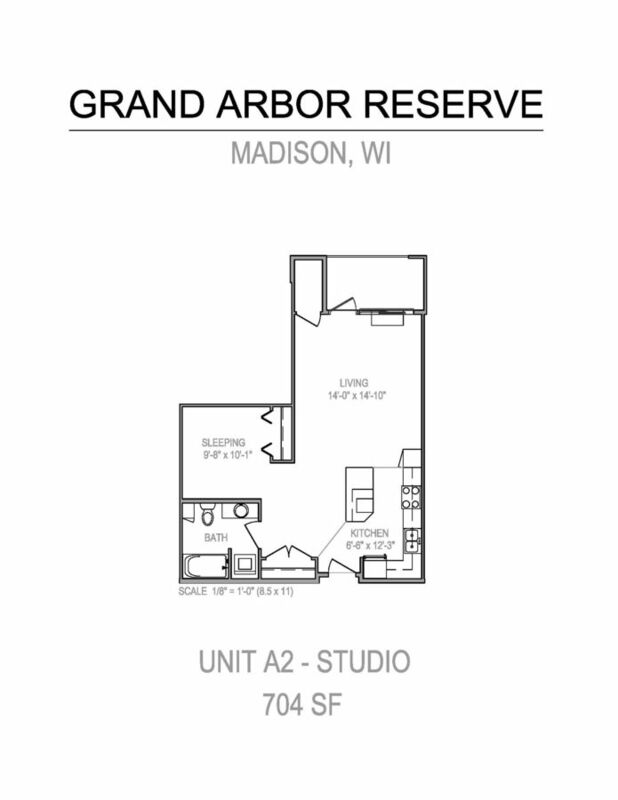 Unique floor plans of executive studios to 3 bedrooms featuring Luxury Vinyl Wood Plank flooring, gourmet kitchens, stainless steel appliances, gas ranges(exception of studios), striking Zebra Wood cabinetry, dazzling white quartz counter tops. 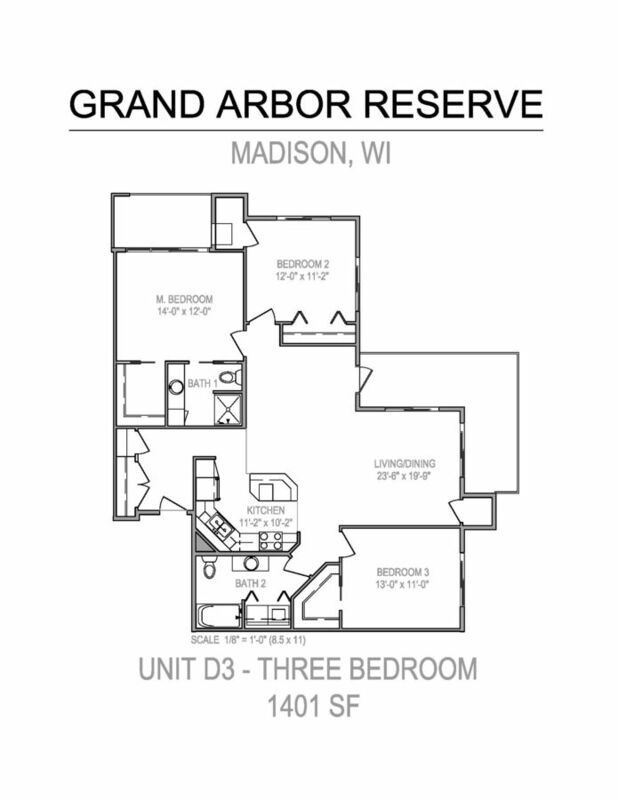 Select styles make living even easier with private entries, 14’ or higher cathedral ceilings. 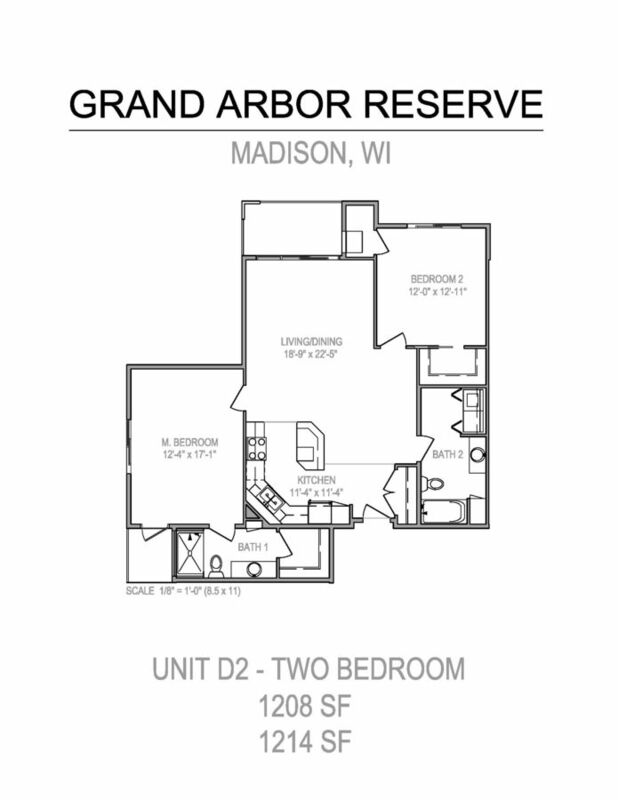 Grand Arbor Reserve welcomes pets as seen in the outdoor dog park with agility course and is a Smoke-Free property. 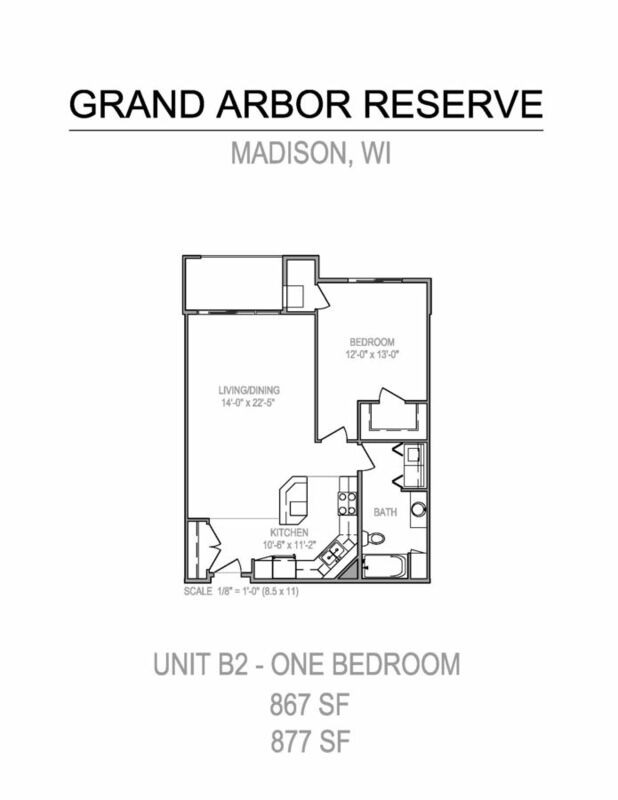 Grand Arbor Reserve is located just 3.08 miles from the center of Middleton and 7.03 miles from Edgewood College. 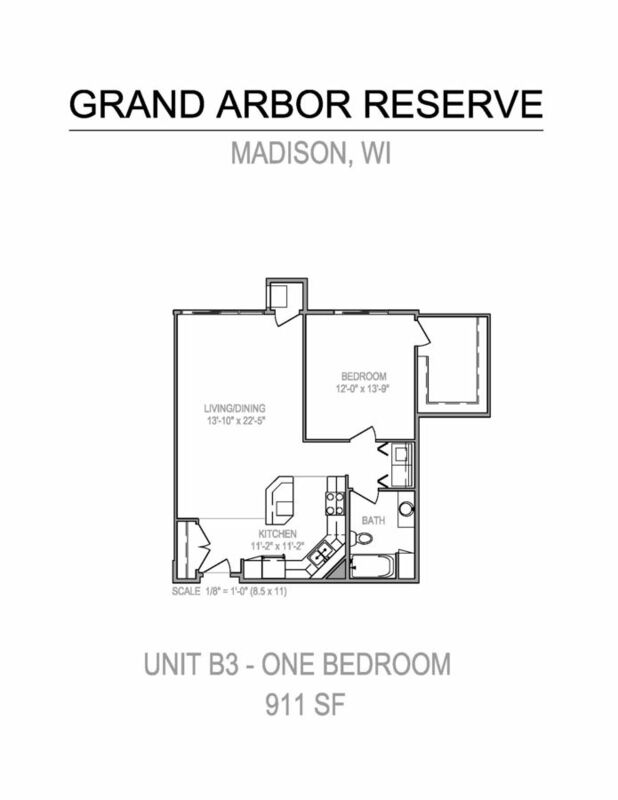 The property has a Walkscore of 3, so you will probably be driving or taking public transportation most of the time. Grand Arbor Reserve has many shops nearby. Coffee shops in the area include Panera Bread, Starbucks, Yola's Cafe. There are a number of markets in the area include National Mustard Museum, Woodman's Food Market, Walmart. This area of Middleton has many restaurants and bars nearby. 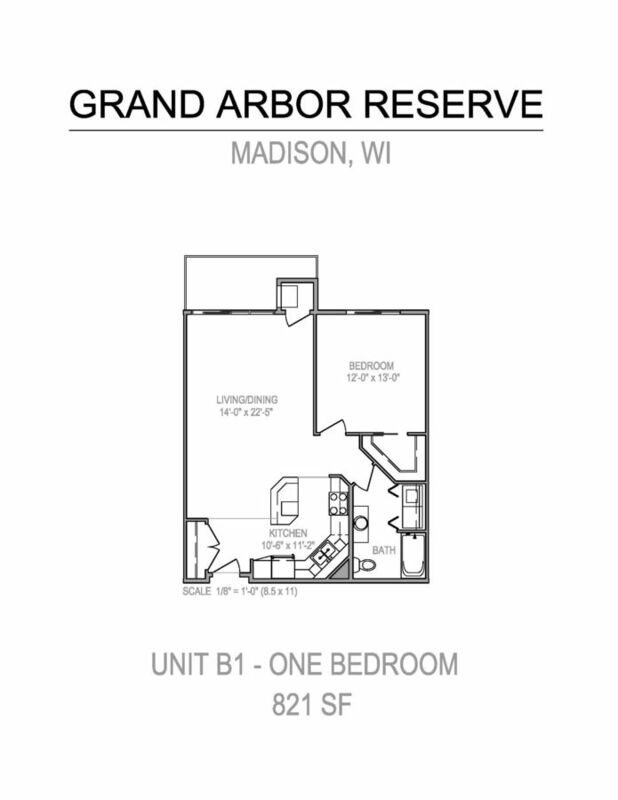 Restaurants in the area include Madison Marriott West, Sprecher's Restaurant and Pub, Nitty Gritty-Middleton. And there are a number of bars in the area include Silk Exotic Madison Gentlemen's Club.